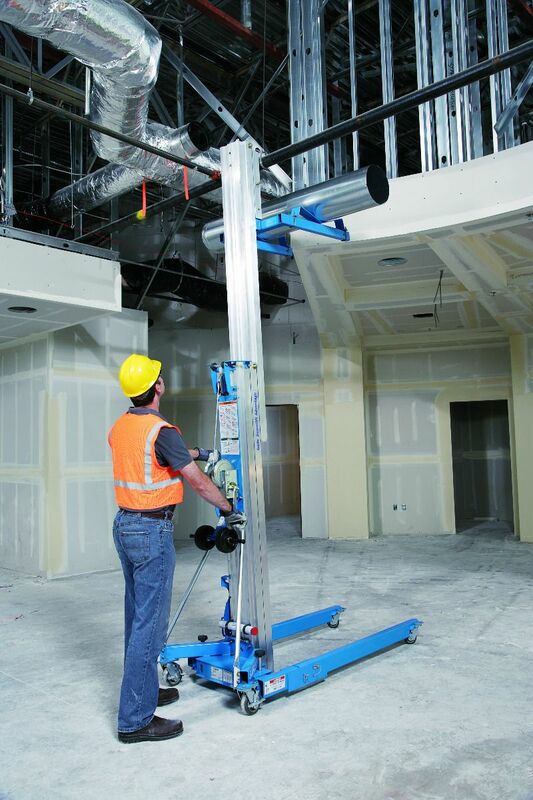 The Genie Superlift Advantage (SLA) is compact, fully portable and can fit through a single doorway, even when in the upright position. 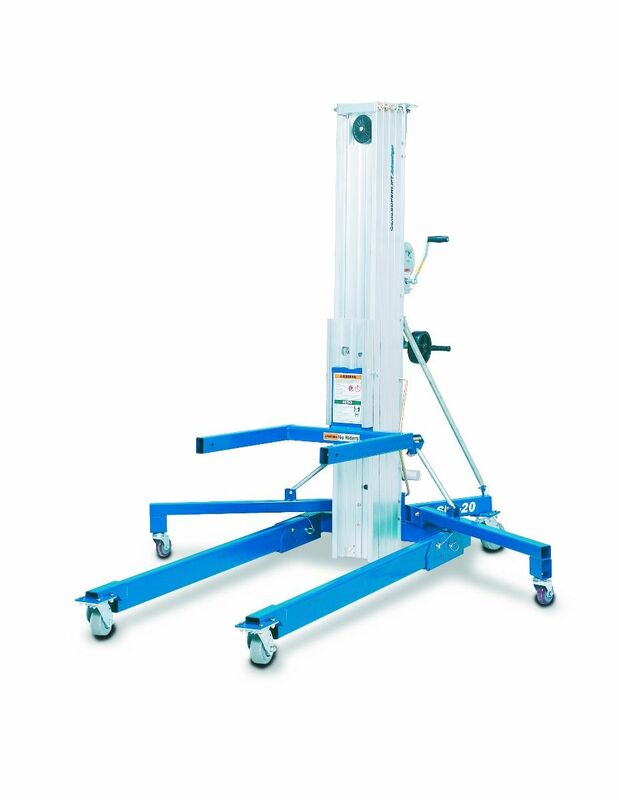 With six load handling attachments it is fully customisable and offers either a standard or a straddle base, and a maximum load capacity of 454kg. 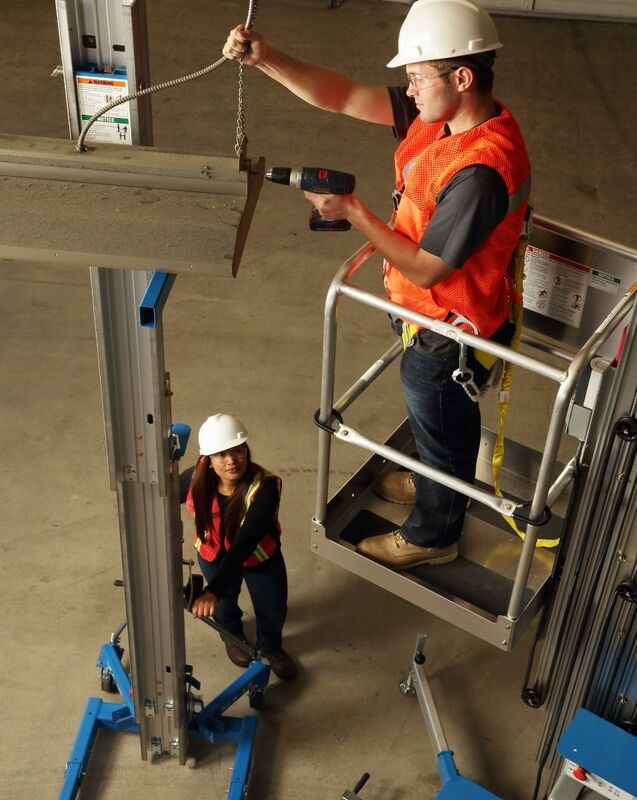 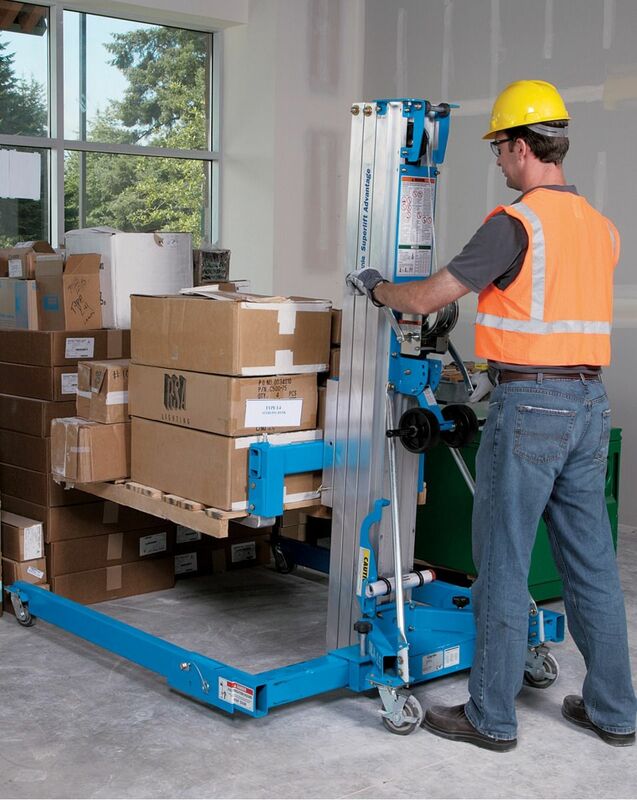 The Genie SLA range covers a number of working heights from 2-9.4m, making the it extremely versatile and a great materials handling partner for contractors.